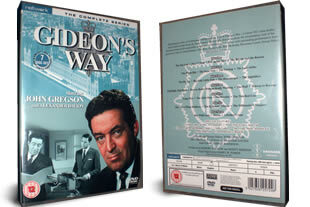 Gideon's Way DVD box set. 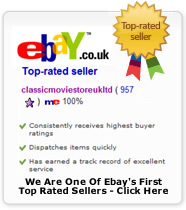 The complete twenty six episodes on 7 dvd's. DELIVERED FREE IN THE UK. Classic crime thriller series based on the novels by John Creasey. John Gregson plays the title role as Commander George Gideon of Scotland Yard.